Felder Group USA welcomes customers to attend its grand opening of its showroom in Sacramento, California. 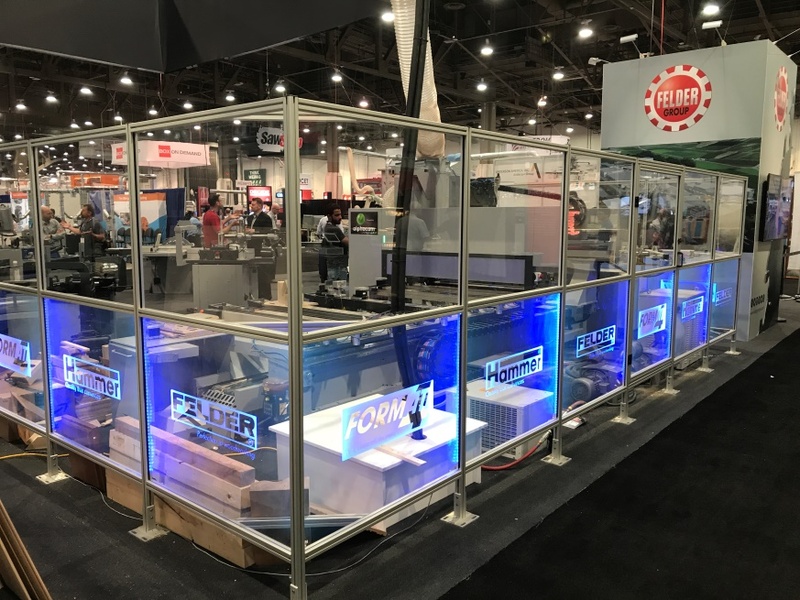 Demonstrations of machines for all job sizes will be running all day at the events, and registered attendees will be entered to win a Felder FAT300 lifting table valued at $1,600. The event will be held at: 1747 Enterprise Blvd., West Sacramento, California.